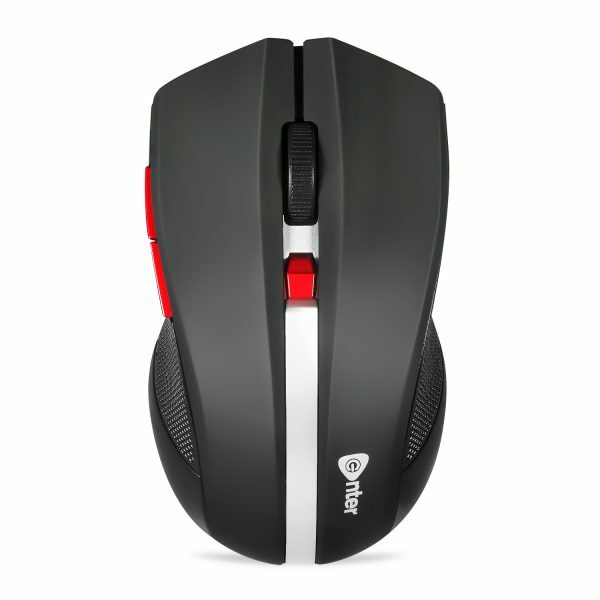 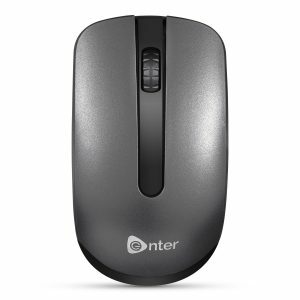 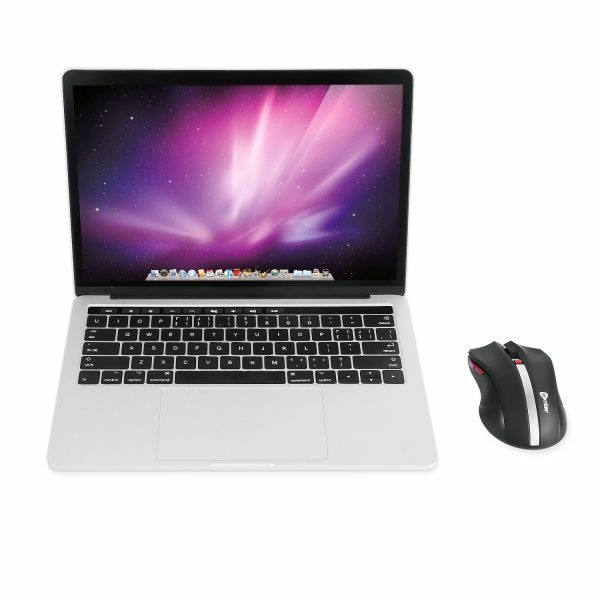 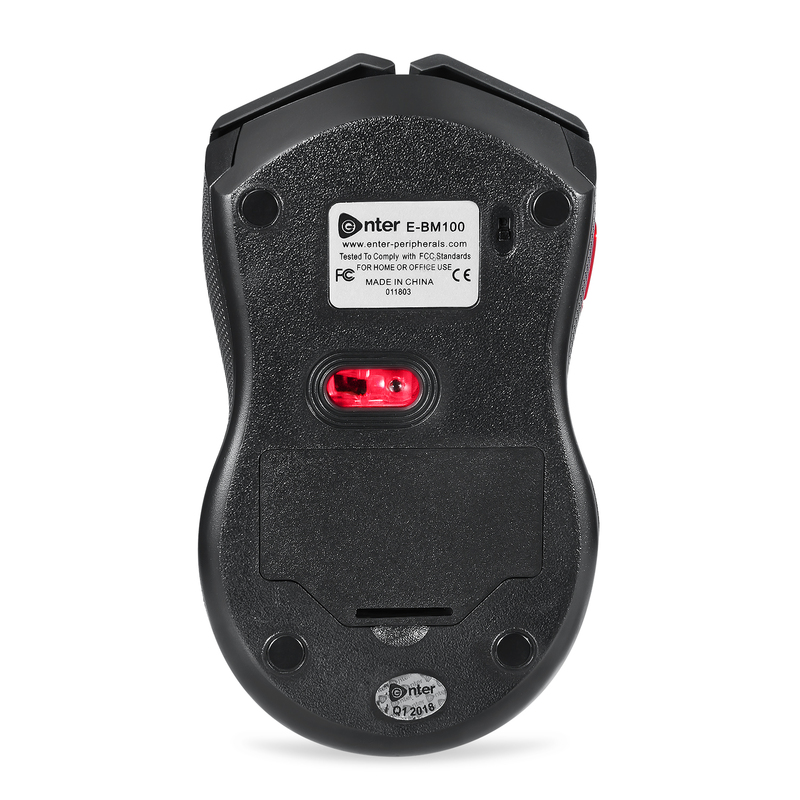 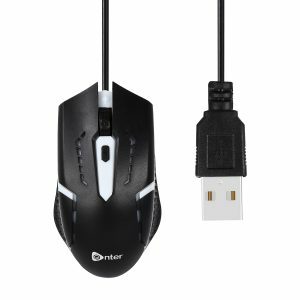 Enter E-BM100 is a mouse you can really rely on to work with your Bluetooth-enabled PC – no receiver required. 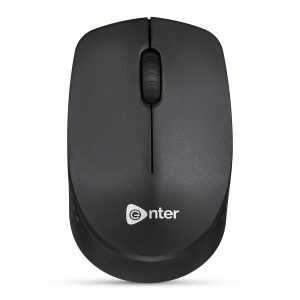 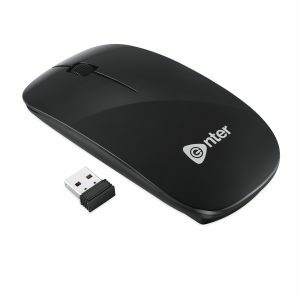 Whether you use a laptop, desktop or Windows 8 tablet, this is the only wireless mouse you need . TruWave Precision: Tru-Wave precision means you will enjoy smoother tracking on just about any surface. 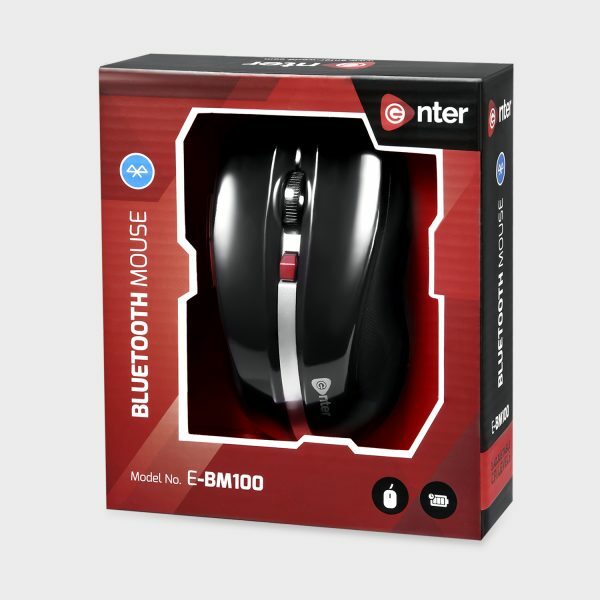 Bluetooth Wireless: With wireless Bluetooth connectivity and TruWave Technology, it works almost anywhere with no dongle or transceiver to lose from the coffee shop to the park bench. 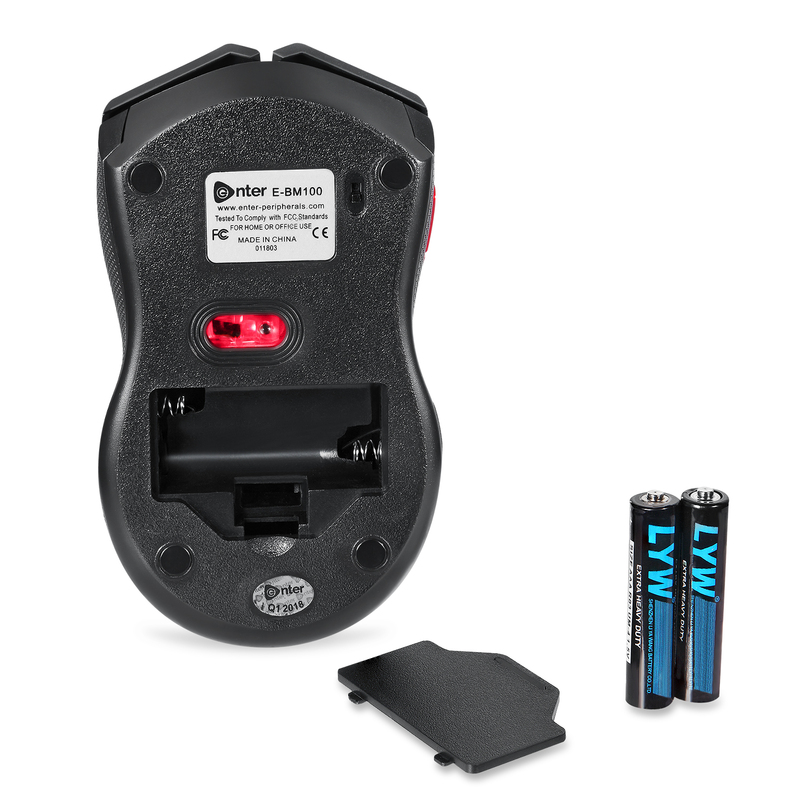 Long Battery Life: Energy efficiency features such as an on/off switch and smart sleep mode help reduce power consumption enabling you to keep going for longer. 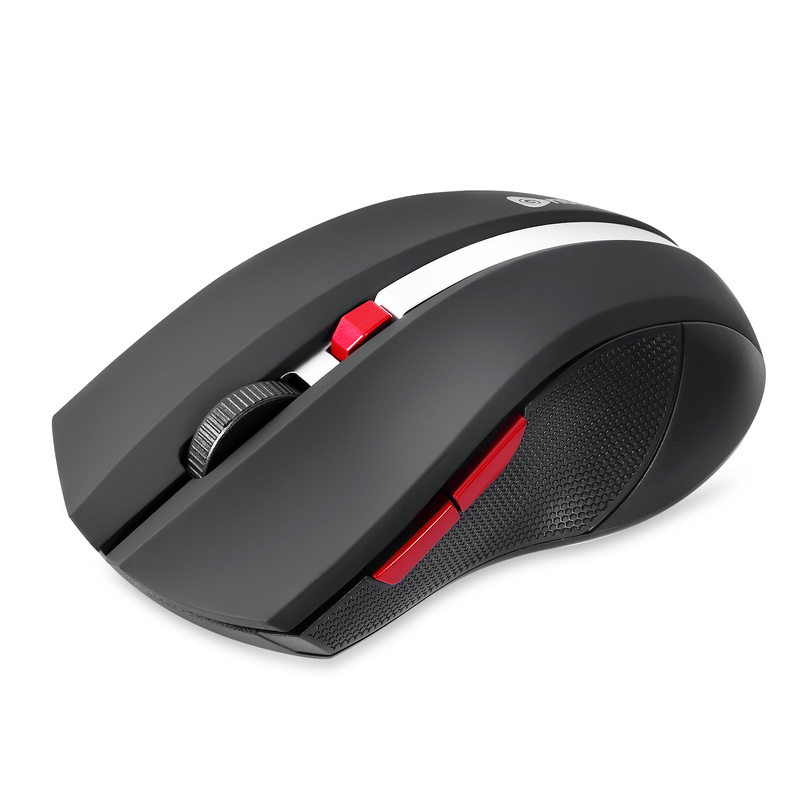 3 Adjustable CPI Levels: 800DPI-1200DPI-1600DPI, designed not only for daily use, but also for game players.